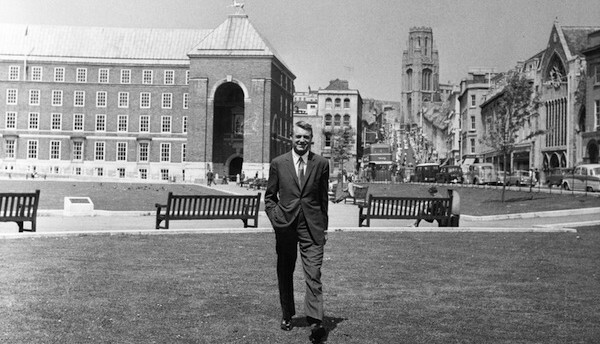 We are delighted to announce that the date of the next Cary Grant Comes Home For The Weekend Festival will be the weekend of 16-17 July. The gala has been confirmed: Sunday 17 July. We are so looking forward to welcoming him home again. Please spread the word! So if you are searching for a very special Christmas present for the film-lover in your life, then look no further!